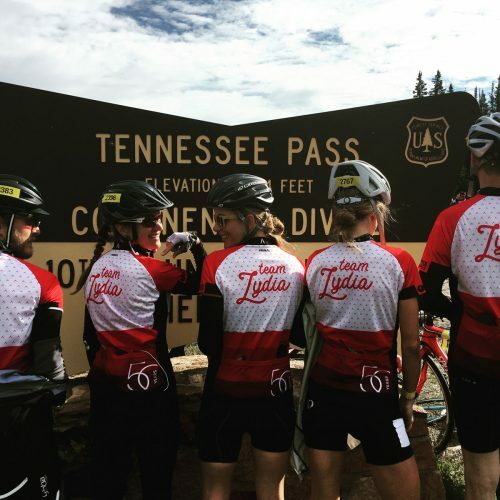 Team Davis Partnership Architects raised $54,490 for #TeamLydia to support the Children's Hospital Colorado! 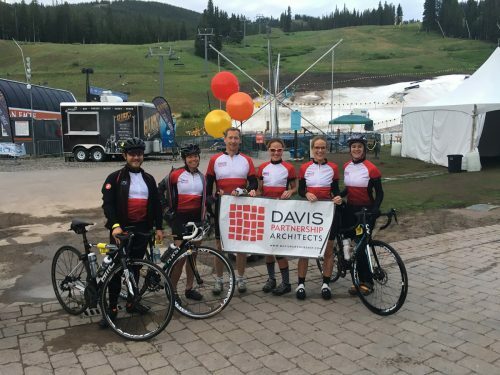 Davis Partnership Architects is proud to support The Children’s Hospital Colorado in the Courage Classic, their annual fundraiser. We rode in honor of Lydia Steinbrecher (Cynthia’s Daughter). Lydia was the first in the world to be diagnosed with her extremely rare metabolic condition. The doctors and nurses at The Children’s Hospital have managed her care and daily IV treatments for three years. And Lydia is thriving more than anyone ever expected. Davis Partnership is thankful for everything The Children’s Hospital has done for Lydia’s family and thousands of other families who face their own unimaginable challenges. We hope that by supporting The Children’s Hospital Colorado, they can continue to care for these families. Davis Partnership believes in the power of community and we thank you for your support! The Davis Partnership biking team for the Courage Classic raised $54,490! Since we raised over $50,000, those funds can be directed to the department of Cynthia’s choice to help find a cure for Lydia. Team Fundraising Page.